Happy Valentine’s Day from all of us at Ocean Conservancy! With it being the month of February, you’ve probably seen close to a million heart-shaped objects as we’ve drawn closer and closer to this date. Boxes of little heart-shaped candies, giant stuffed bears with hearts sewn on their ears and other adorably cheesy gifts help us illustrate our huge hearts to the people we love! When it comes to the animal kingdom, though, there are some species that have big hearts, literally! They’re not just big, either; from having multiple ventricles to being able to amazingly regrow tissue after injury to this vital organ, these five animals have some seriously incredible hearts that you’ve got to see to believe. 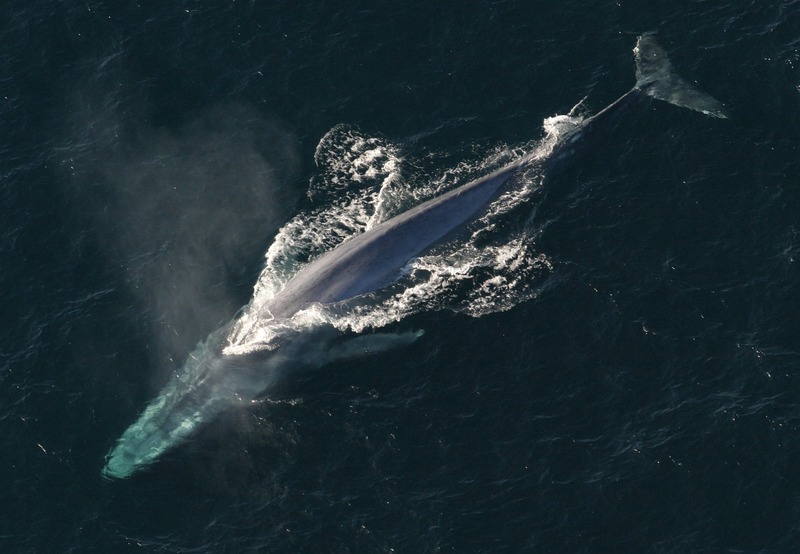 A blue whale’s heart can grow as big as a golf cart. In 2014, scientists weighed in the heart from a blue whale carcass at 400 pounds, and it was estimated to be capable of pumping 40-60 gallons of blood per beat! So, if you ever catch yourself saying you’ve met someone with the biggest heart you’ve ever known, stop yourself, because 400 pounds is pretty hard to compete with. Unless, of course, you’ve met a whale. In that case, touché. 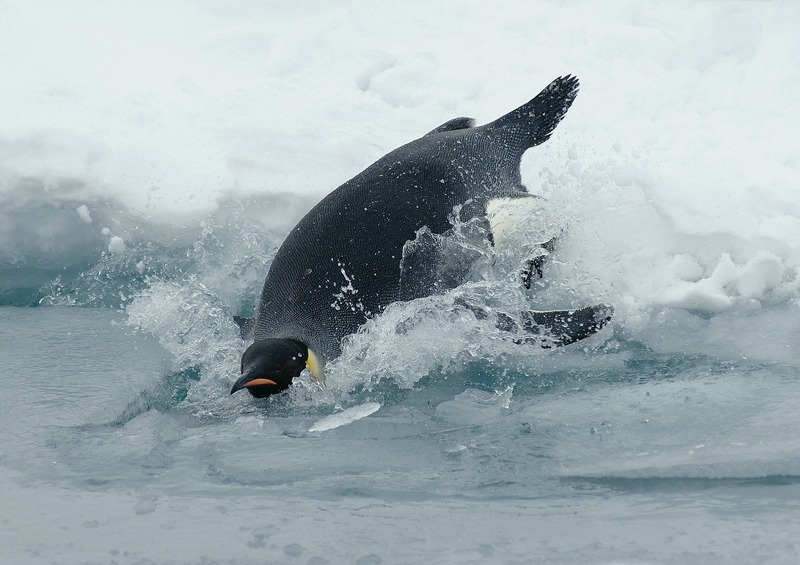 In order to be as efficient as possible when diving, emperor penguins can slow their heart rates down to only 15 or 20 beats per minute. Oxygen supply is cut off during these dives from all but the most vital organs, conserving it for only the most necessary functions.4 Now that’s what we call one efficient swimmer. It is the winter Olympics season after all…too bad swimming is a summer sport (and that animals can’t compete) because these babies would clearly rule the game in terms of fighting exhaustion! Wouldn’t it be nice to have your broken heart magically heal itself? 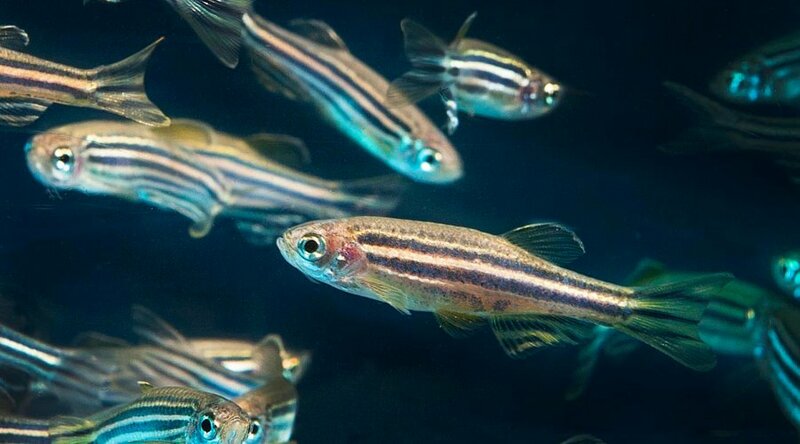 For zebrafish, that’s not too far from the truth. In the early 2000’s, a study showed the incredible ability of these fish to regenerate 20% of their heart tissue within two months of injury to their heart!5 We’ve probably all been in a place where we wished to heal a broken heart, am I right? These fish are truly one of a kind. With a heart about five times the size of the average fish heart, some scientists believe the unique structure to relate somehow to thriving in such a brutally cold environment. What’s crazy is that their blood is also clear, making for one of the creepiest yet coolest looking cold-water fish ever. The big heart factor makes sense though. They say when you’re around cold people, the best thing to do is to show them how big your heart is, because it’s never worth letting them bring you down. Good on you for the life lesson, Mr. Icefish! 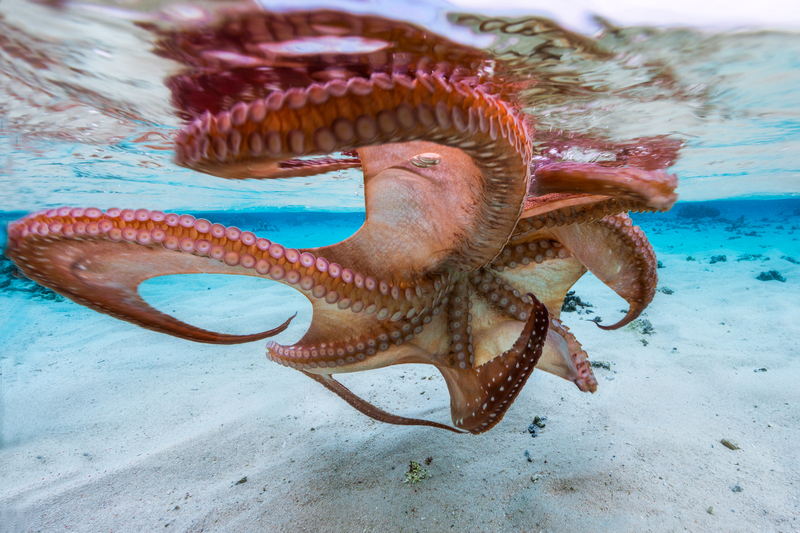 Ready to learn more about cool creatures like these? Check out our Wildlife Fact Sheets to learn more about fantastic animal facts like these!